Let's play Bingo! 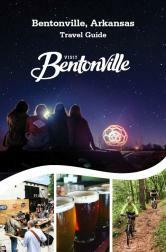 April 4-May 2 at participating businesses in the Greater Bentonville Area. Get your bingo card from the Small Business Bingo Kickoff Night on April 4! 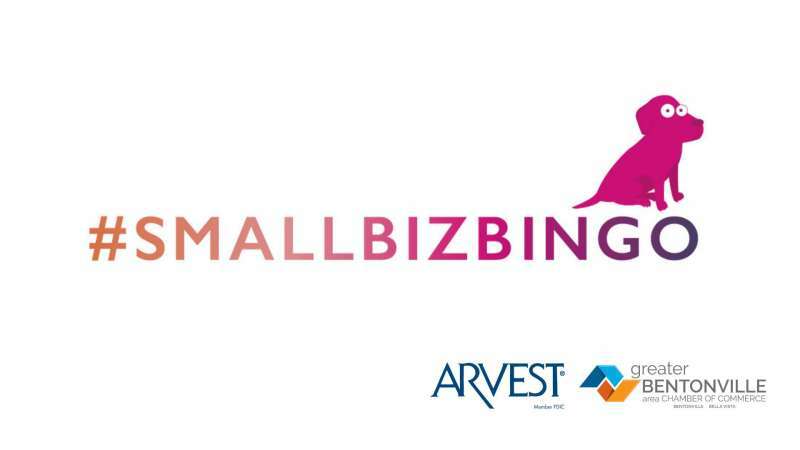 Use your bingo card from April 4-May 2 to visit small businesses and get deals & discounts! Each business is offering a different reward in exchange for getting their sticker on your card. 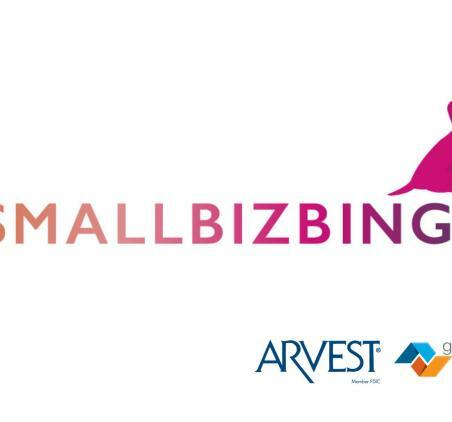 Any squares with a circle or star cannot be stamped until the end of the game at Small Business BingoFest at Record in Downtown Bentonville on Thursday, May 2 from 5:00pm-7:00pm.